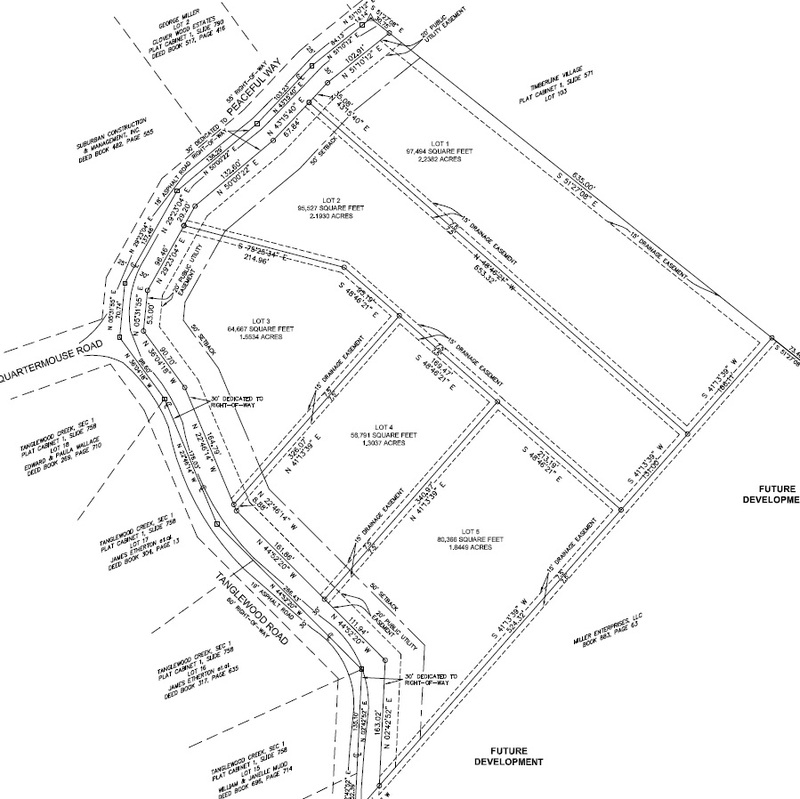 Miller Enterprises has 9 lots for sale on Tanglewood Rd. and Peaceful Way. 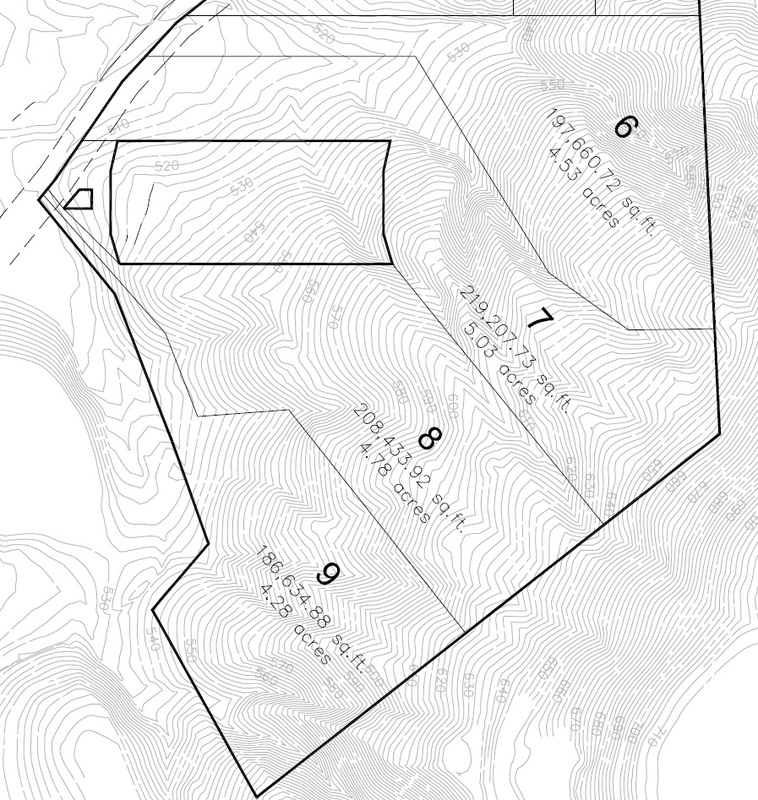 Phase I contains Lots 1 – 5 and Phase II will be larger lots numbered 6 – 9. Phase I lots are septic approved. All lots are priced at $37,500. Call Dustin at (502)-955-5330 for more information.